Do – be genuine. Try to talk in as human a way as possible. Remember it’s a wee tweet in a flowing river, don’t get knotted up about it. Do – be legal, decent, honest and truthful. It’s useful to apply the ‘would I say this to the person’s face?’ test. If you aren’t sure – don’t do it. Don’t – tweet while angry or drunk. 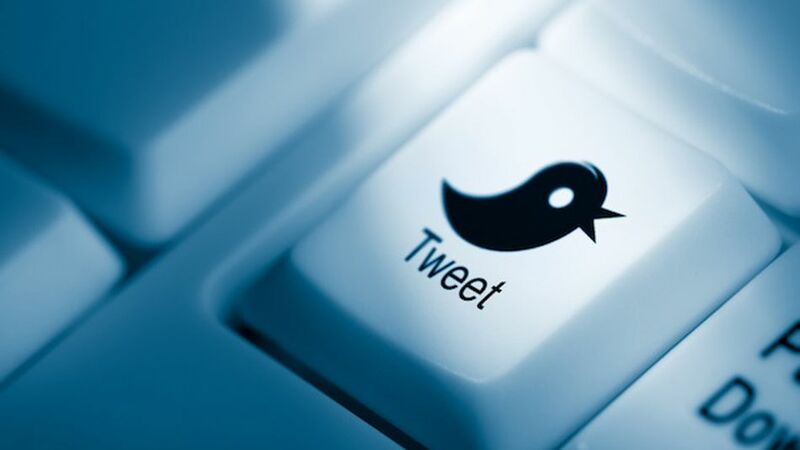 Do tweet regularly, but not too frequently – you’ll find your pace. If you’re not sure aim for two or three tweets a day. If you’re too busy to do this, you can use a programme like tweet you later to schedule your tweets. Do – check regularly for responses, people taking to or about you and respond. Do - follow people back. Generally it’s a good idea. Don’t - link your tweets to your Facebook or linked in profile. They are different things should be used differently. Be careful if your twitter feed appears on your website too. Do - use hashtags. A hashtag is a way of catching all the tweets and twitter conversations on a certain subject. It’s an easy way of fishing the tweets you want to follow from the twitter stream. For example an event like this might use #business&bagel, during a game of sport or tv show, you’ll find tweets on a subject by searching the hashtag #oldfirm or #xfactor, say. It means you can see what people you don’t directly follow are saying. Do - use lists. Once again it helps you find what or who you want quickly. You can create lists of people under a certain topic. For example you could create a bagels and business list. You can also follow other people’s lists – does a competitor have a list of industry people they are interested in? Then you can follow that list too. Do - listen as much as you talk. More than even. Reply to other people – answer their questions. Do - be generous. Share things you like, recommendations and kind words. It goes a long way. Do - be nosey. Use twitter to see what people you’re interested in are saying, what they are posting. Talk to them if you want to get to know them. Don’t - be a stalker. Don’t bombard one person. Do - delegate if you’re too busy. But make it clear which human being is talking, better still start twitter accounts for each person in your organisation. Do - talk privately. Use the Direct message – DM - facility to talk privately when you need to. Do - let people know what’s new – have you written a new blog post or offered a new service for example. Don’t - hesitate to block and report people. Spammers and idiots are a pain for everyone, just get rid of them. Don’t - be miffed if no one replies to you. There are a lot of tweets out there. Have another couple of goes and if it doesn’t work maybe you’re not saying something that‘s engaging people. Do relax and have fun – once you get the hang of it, it’ll be the easiest kind of networking you’ve ever done.